Amitabh Bachchan will not feature in Randamoozham and he confirms! Just last week, reports claimed that megastar Amitabh Bachchan will be a part of the ambitious epic drama Randamoozham inspired by the tale of Mahabharata. However, a statement has been released on the same denying the presence of the evergreen actor. 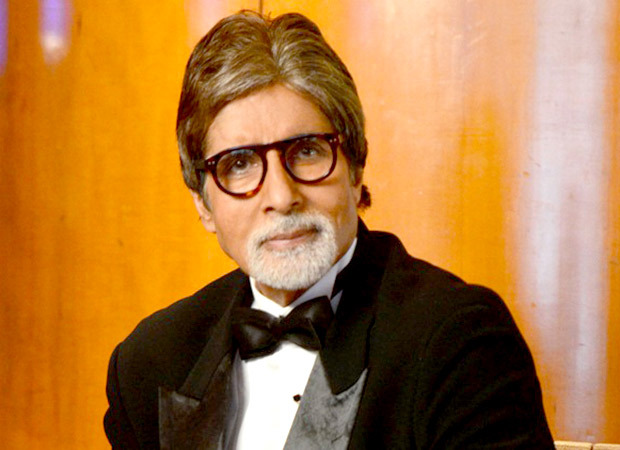 Amitabh Bachchan’s spokesperson recently released a statement rubbishing the association of the actor with the film. “As the official spokesperson agency for Mr Bachchan, we would like to deny this news and state that Mr Bachchan is in no capacity associated with or a part of the Randamoozham directed by Mr Sreekumar. Any news or story reporting otherwise is false and incorrect.” Reportedly, Amitabh Bachchan was approached for the role of Bhishma considering his strong personality and demeanor. Randamoozham, which is the adaptation of the book by the same name written by M.T. Vasudeva Nair, stars Mohanlal in the lead role of Bheem. The book revives a new version of the Mahabharat from the perspective of the second Pandava, Bheem.